Dr. S.S. Baghel, an eminent agricultural scientist of the country, took charge on January 10, 2005 as the Vice-Chancellor of Assam Agricultural University. Acclaimed for his significant contribution in the field of plant breeding and genetics, particularly in sorghum breeding, Dr. Baghel served as the Vice-Chancellor of Central Agricultural University, Imphal for six years till December, 2004. 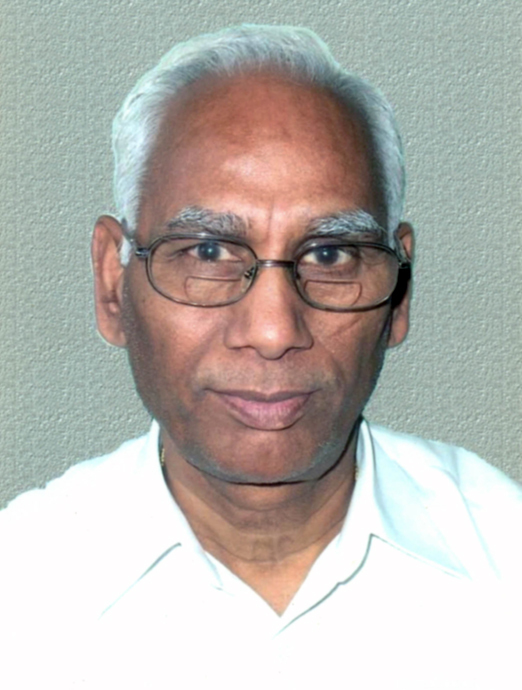 A holder of brilliant academic records throughout his career, Dr. Baghel had obtained first class first position in the bachelor’s degree programme in agriculture from Agra University in 1963 and also received gold medal for his doctoral research programme from Indian Agricultural Research Institute (IARI), New Delhi in 1968. He started his professional career as an Assistant Professor at G.B. Pant University of Agriculture and Technology in 1968. He also served Jawaharlal Nehru Krishi Viswa Vidyalaya, Jabalpur; Indira Gandhi Krishi Viswa Vidyalaya, Raipur etc. in various capacities from Associate Professor to Dean, College of Agriculture. Besides, he had the experience of serving as the Managing Director of Madhya Pradesh State Seeds and Farms Development Corporation in 1988. A widely travelled scientist who visited countries like the U.S.A., Mexico, Phillipines, Kenya, Columbia, Malaysia etc. on important assignments, Dr. Baghel was also elected as the President of the Indian Agricultural Universities Association in 2003. Presently he is holding Chairmanship of Research Advisory Committees of a number of national organizations like National Bureau of Plant Genetic Resources, New Delhi; Indian Institute of Sugarcane Research, Lucknow; ICAR Research Complex, NER, Barapani. He is also currently the member of the Governing Body of Indian Council of Agricultural Research, an apex organization responsible for coordinating the Agricultural Education, Research and Extension Education in the country. "Farming is a profession of hope."